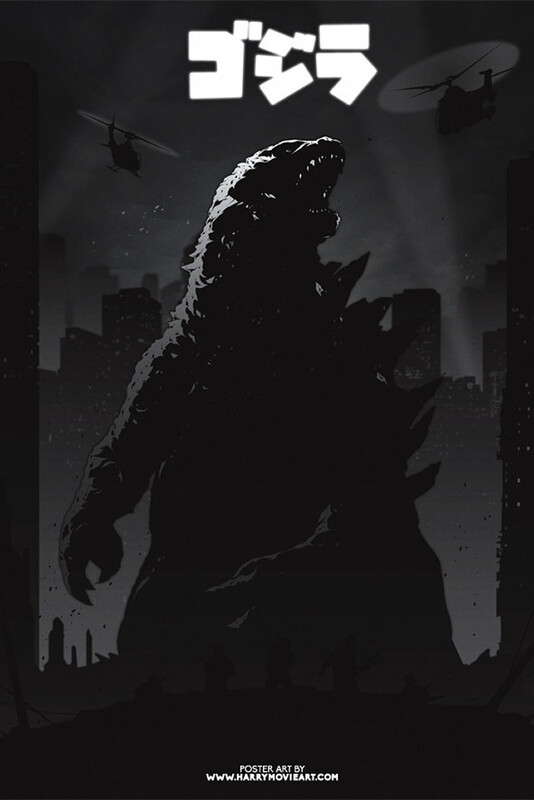 A new reboot which re-tells the classic tale of Godzilla in a modern setting. No Matthew Brodrick this time... Walter White himself has top billing, Yes Bryan Cranston people. Worth the money for him alone.